I LOVE Amazon Sample Boxes! 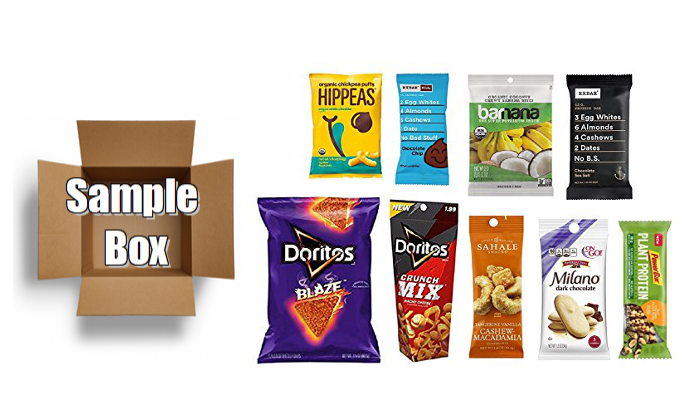 Buy it for $9.99, and then in a week after your Sample Box ships, you will get a $9.99 Credit back in your Amazon Account that you can use towards future purchases on select Snack Products! 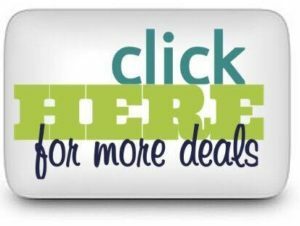 Pay $9.99 & Get a $9.99 credit toward future purchases of Select Snack Products!